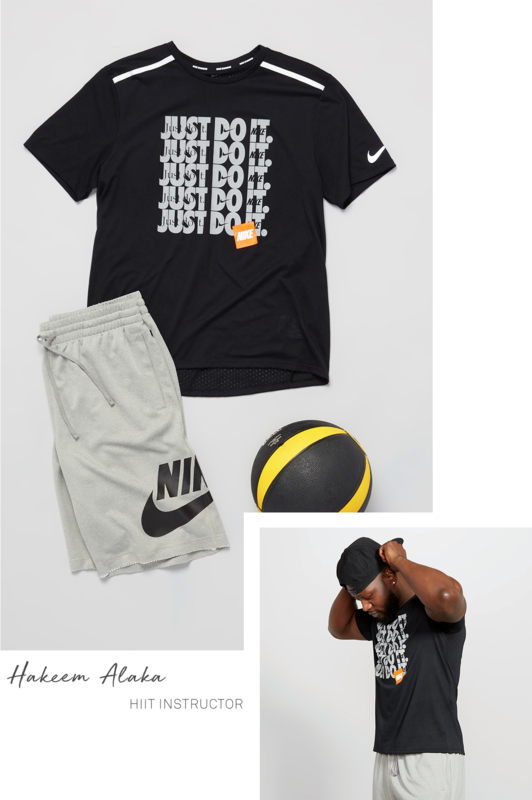 When it comes to crushing your fitness goals, finding an outfit that fits the vibe of your routine is key. The right gear not only ensures you’re comfortable during your workout, but it can also make a difference in how you’re training, too. 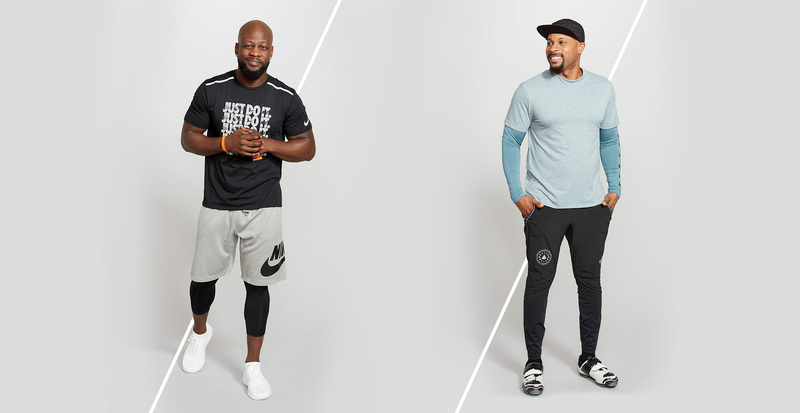 We talked to two expert trainers to get the details on everything from shoes to materials to ensure you’re making the most of your workouts. There’s training, then there’s high-intensity interval training. Designed to work the entire body with vigorous bursts of exercise that keep the heart rate up, HIIT workouts focus heavily on endurance and tend to burn more calories in a shorter period of time compared to standard workouts. 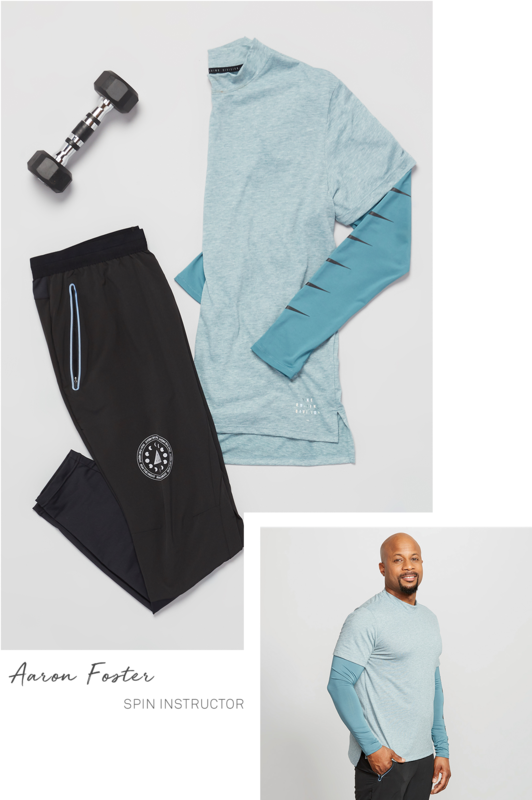 Most routines feature various exercises and movement, including running, rowing, and bodyweight exercises, which is why it’s important to have an outfit that works with you and not against you. Mention spin class to the general public, and many will probably envision an effortless ride on a stationary bike. But those who have tried it know that couldn’t be further from reality. Spinning is a grueling workout that gets your heart pumping with strength-building moves designed to work your core, glutes, hamstrings, quads, and calves (just to name a few). Light weights, resistance bands, and standing while pedaling are also all typical aspects of a spin class.